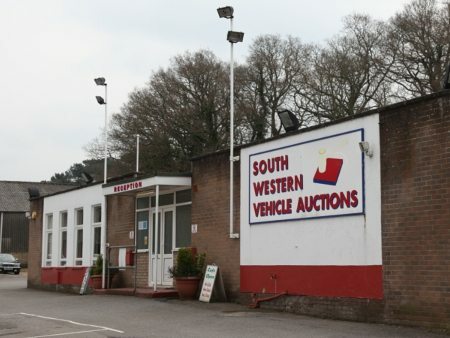 Car auction today at 12:30pm. Entries from main Ford, Audi, Skoda, Ssangyong, Hyundai, Vauxhall, Suzuki, Peugeot and Honda main agents. Coming direct from the Peugeot main agent in Dorchester, we have some ’11, ’12, and ’13 registered cars, including 62 plate Peugeot 208 Feline E-HDI, 11 plate Peugeot Ion electric car, 13 plate Peugeot 107 active and 62 plate Peugeot 207 Sportum. Online and telephone bidding available, with the new charge of £10 + VAT total, no matter how many cars you buy. For more details, contact our office 01202 745466.